This article is vol. 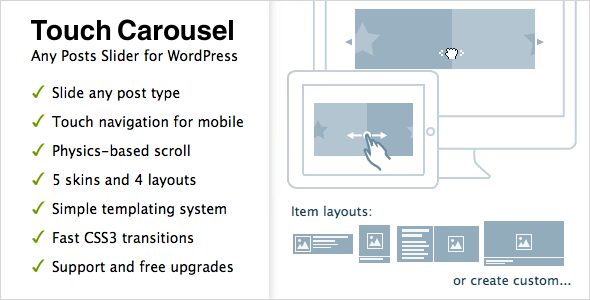 2 to our popular list 10 best wordpress slideshow plugins. 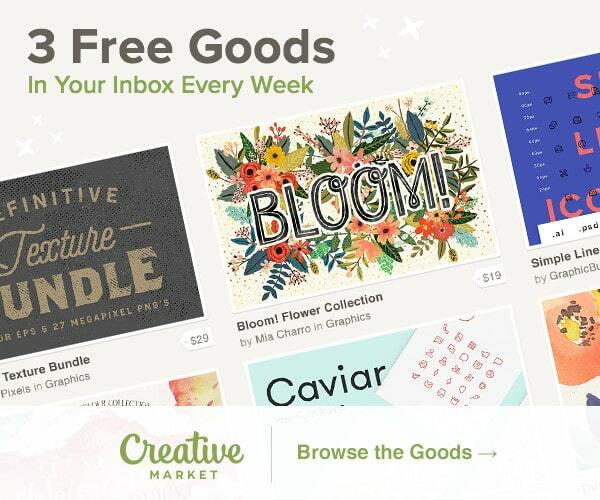 We made vol.2 because there are so many new, improved and popular slideshows in the market, we had to share them with you. Hope it will help you find the perfect look you are searching for, because we all know, the slideshow is one of the most important parts of a website. 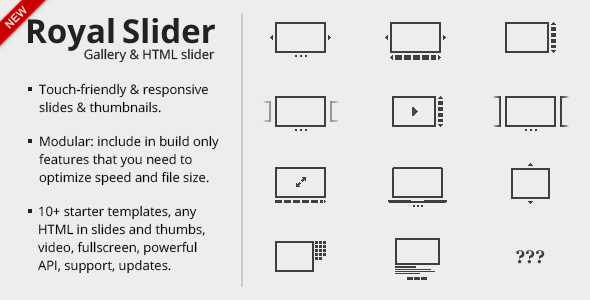 We wrote about this slider in vol.1, but because RoyalSlider is the top selling slideshow on Codecanyon, we had to put it on our list again. This slider is focused on performance, stability and providing best experience for user with any device. 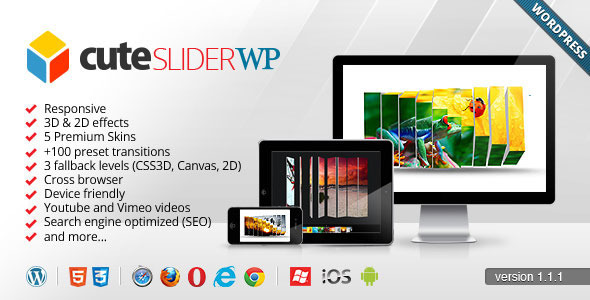 It is an responsive image gallery and HTML content slider plugin with touch-swipe navigation. 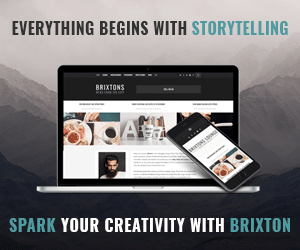 Plugin is mobile-friendly and allows creating completely custom slideshows and css3 banner rotators with images, videos or HTML content in slides. This slideshow is no. 2 on the list of the bestsellers on Codecanyon and it deserves it’s spot. It features tons of unique transition effects, an image preloader, video embedding, autoplay that stops on user interaction and lots of easy to set options to create your own effects. 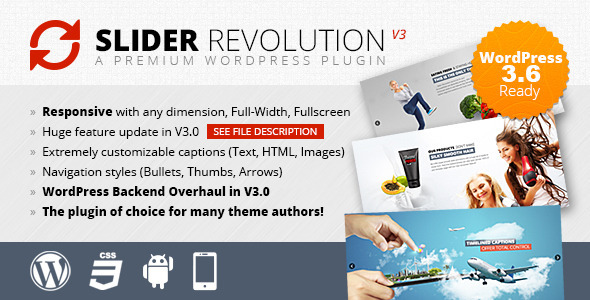 LayerSlider is an advanced responsive wordPress slider plugin with the parallax effect and hundreds of transitions. 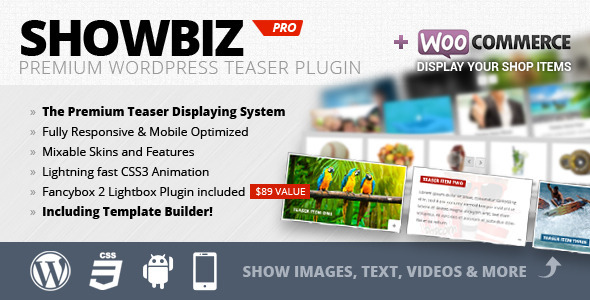 You can use it to create an image slideshow, banner rotator or content slider to your site. It is SEO and mobile friendly, it has tons of features and customizable options. 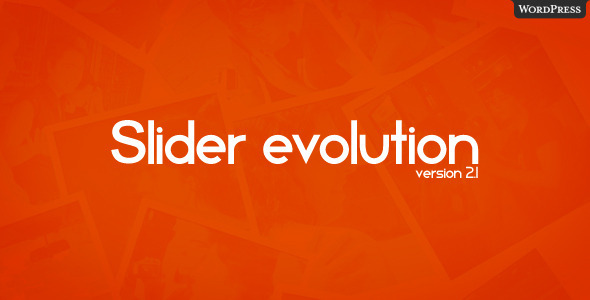 You can create sliders with the WYSIWYG slider builder editor and you can create new slide transitions. This is not a classical slideshow, it is a posts content slider WordPress plugin with touch navigation for mobile devices. You can slide custom post types, with custom taxonomies (categories, tags, e.t.c.) and create layout templates using simple templating system. This slider has 3d and 2d effects, it is fully customizable – it’s possible to customize or redesign all parts of slider, it has a transition gallery -a tool that provides the fastest way to select and use them in your slider, 5 premium skins, it is device friendly and more. This is also not a classical slideshow, but it is a responsive teaser displaying solution that allows you to show wordPress posts or any custom content with a set amount of teaser items. 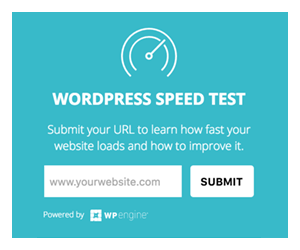 There is a lot more quality wordpress slideshow plugins out there, CodeCanyon is the best place to look for premium slideshows.